Who says it’s difficult to find saddles that will fit ponies? Not Jan Hulsebos of Hulsebos Saddles. 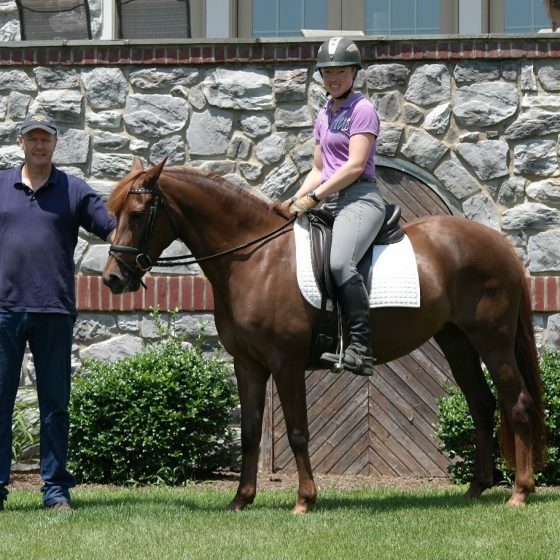 Jan is a 3rd generation saddle maker, from Holland, who is truly gifted when it comes to finding the perfect fit of saddle for both horse and rider, or in our case, pony and rider. 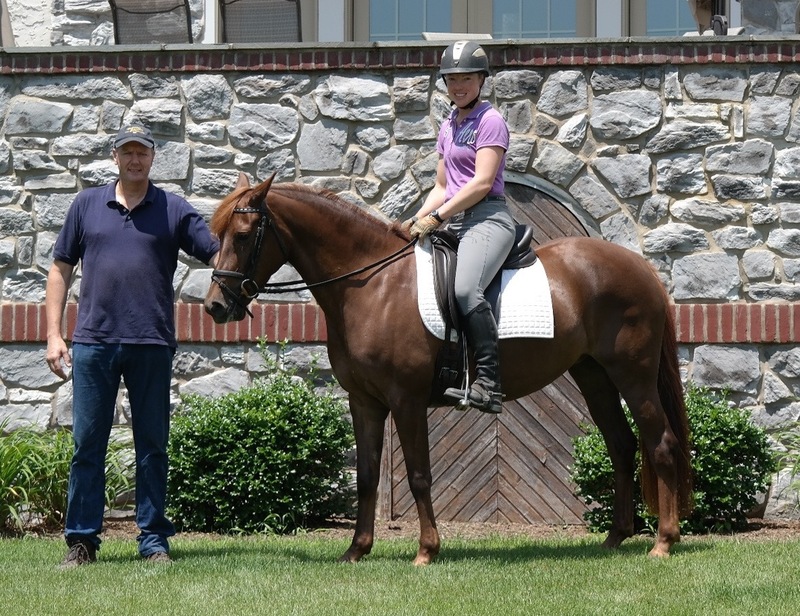 Jan has developed saddles to fit every body type and conformation, including the round barreled and typically compact ponies. There are many types and brands of saddles but the Hulsebos saddle is the only one I’ve tried that stays stable and does not slip sideways on our ponies. I admit that I was skeptical at first but was instantly amazed at how well the saddle stayed balanced on the ponies and without restricting movement. In fact, the ponies have more freedom in the shoulder when working under saddle and stay supple in the back. 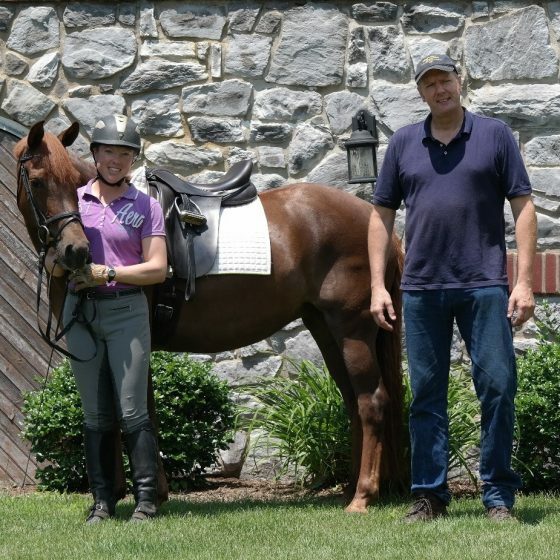 As part of his customer service, Jan travels to the U.S. twice a year to check on clients and make necessary adjustments to the saddles he’s sold. 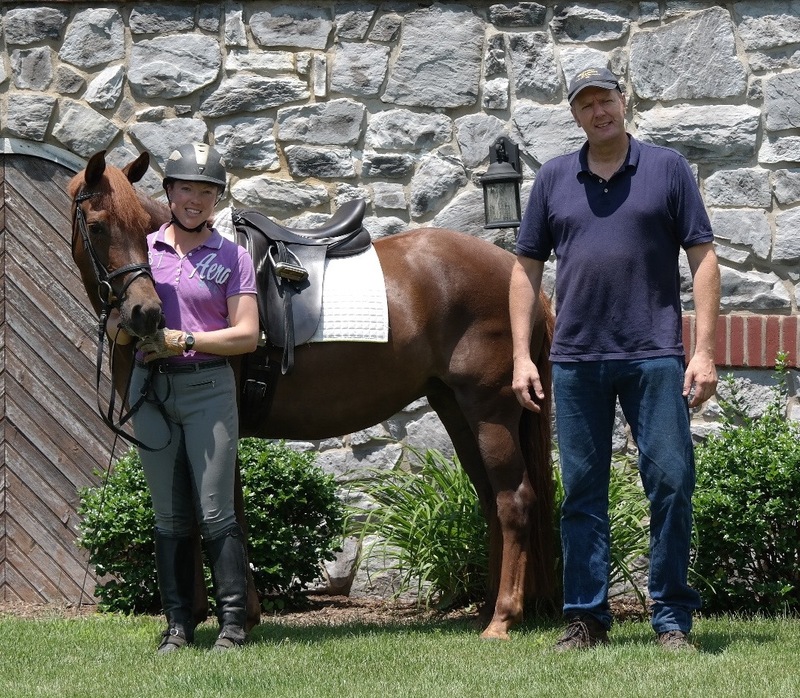 He recently visited us and spent time watching Wicked Games school after her saddle was reflocked to see how she moved. I could immediately feel the difference in Wicked Games as she was more expressive in her medium trot and she could hold the uphill balance on her own. She didn’t need to rely on me to keep her balance. Through normal riding, the flocking packs and the saddle was sitting a little low toward the pommel; the balance of the saddle had changed. Jan was able to adjust the flocking, which improved the balance of the saddle, which then improved my vertical balance, and allowed Wicked Games to show off her trot with ease. We feel very lucky to know Jan and we trust him completely with our horses and ponies as well as with our clients. Head to www.hulsebossaddles-usa.com to check out his website!